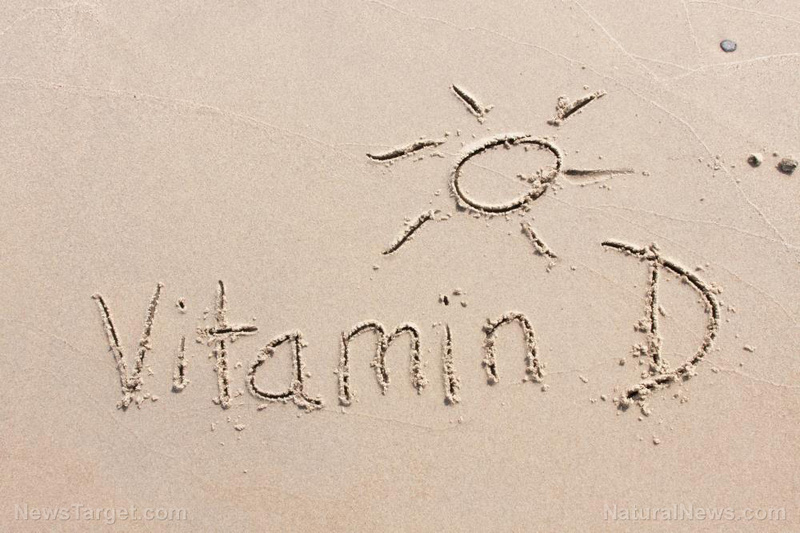 (Natural News) The New York Times is on a mission: Get people to believe that at least 80 percent of them have normal vitamin D levels; that the nutrient is only important in the prevention of rickets in children and osteomalacia (a softening of the bones) in adults; that normal levels of vitamin D are anything above 20 nanograms per milliliter; and that one man – Dr. Michael Holick – has single-handedly convinced everybody that they need more of the hormone than they really do, all so that he can make lots of money. Dr. Holick is a highly respected Boston University endocrinologist whose work has been published in multiple journals, including the esteemed New England Journal of Medicine. He was also responsible for overseeing the publication of a report published in the Journal of Clinical Endocrinology & Metabolism on behalf of the Endocrine Society, which is the group that produces the guidelines followed nationally by hospitals, doctors and commercial labs. Despite these credentials, The Times paints him as a quack on a mission to make money off scaremongering. The Times quotes doctors and researchers who for their own reasons – no doubt linked to Big Pharma – insist that Dr. Holick’s enthusiasm for vitamin D is “extreme.” Yet, The Times fails to note that since vitamin D is a hormone, it is the Endocrine Society, and its leaders like Dr. Holick, who are the experts in the field and should be consulted when determining the necessary levels of this hormone. Why does it matter? Well, because only one group can be correct. Either a large proportion of the population is deficient in a hormone and is suffering the health consequences, or the problem has been overstated by people who are simply in it for the money. If Dr. Holick and his colleagues are correct – and the science certainly backs them up – it would go a long way towards explaining why diseases which have all but died out in recent years, including whooping cough, have been making a quiet comeback in recent years. Pertussis can cause violent and rapid coughing, over and over, until the air is gone from your lungs. When there is no more air in the lungs, you are forced to inhale with a loud “whooping” sound. This extreme coughing can cause you to throw up and be very tired. Although you are often exhausted after a coughing fit, you usually appear fairly well in-between. Coughing fits generally become more common and bad as the illness continues, and can occur more often at night. The coughing fits can go on for up to 10 weeks or more. This is where it gets really interesting. Rigorous research has confirmed a link between low vitamin D levels and increased risk of respiratory infections, which are infections of the parts of the body involved in breathing, including the sinuses, throat, airway and lungs. It is important to note that this would include whooping cough. Experts believe that waning efficacy of the pertussis vaccine lies at the heart of the increase in incidences of the disease, but insist that people should get the vaccine, anyway. [E]ven though the effectiveness of vaccines may wane over time, experts say people should still make sure to get them. The Vitamin D Council, on the other hand, makes the more logical argument that respiratory infections most often strike in winter, and particularly in people with lower levels of the hormone – levels which are at their lowest in winter because of reduced exposure to sunshine. They also note that research has confirmed that people with higher levels of vitamin D tend to get fewer respiratory infections, and even when they do get sick, tend to get less ill and for a shorter period of time than those with lower levels. The Council makes the sensible suggestion, therefore, that supplementing with vitamin D could help reduce the risk of contracting respiratory illnesses – including whooping cough – without the serious risks posed by vaccines (which have proven ineffective, anyway). A note of caution is needed, however: It is important not to exceed 10,000 IU of vitamin D per day, and it is always advisable to talk to your naturopathic physician before taking any supplements.